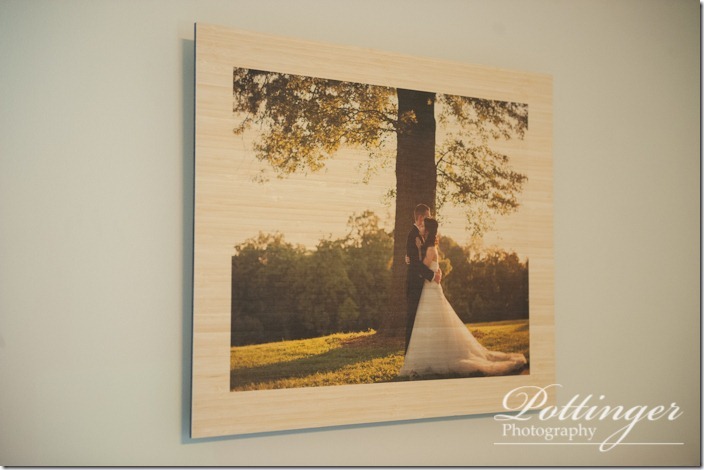 Posted on Wednesday, September 26th, 2012, by Brenda Pottinger under Misc..
We are now offering prints on Bamboo! The great thing about Bamboo is that it is a recyclable substrate. 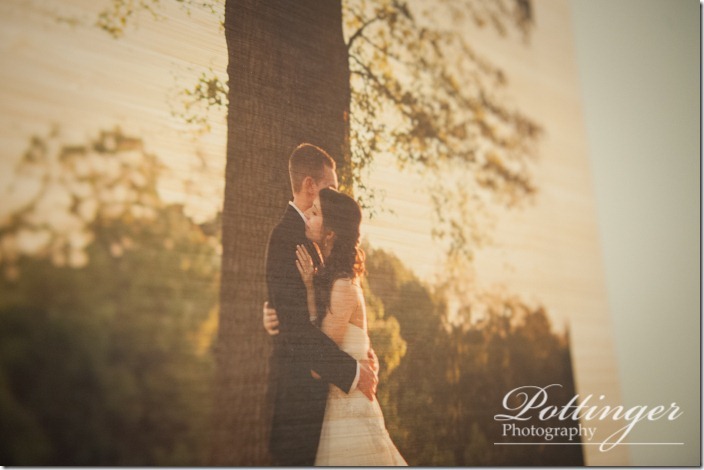 When used with archival inks it is a 100% green fine art product. 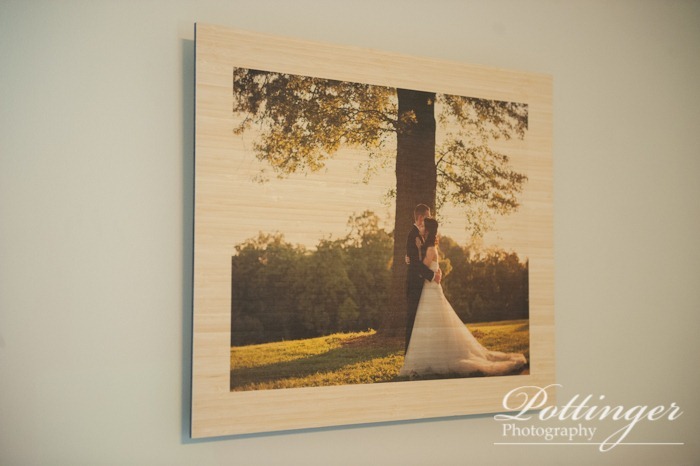 With the photo printed directly on the bamboo it creates a very unique look. You can see the grain through the lighter parts of the print. What a unique product to feature your favorite wedding image on!